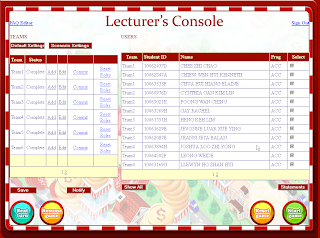 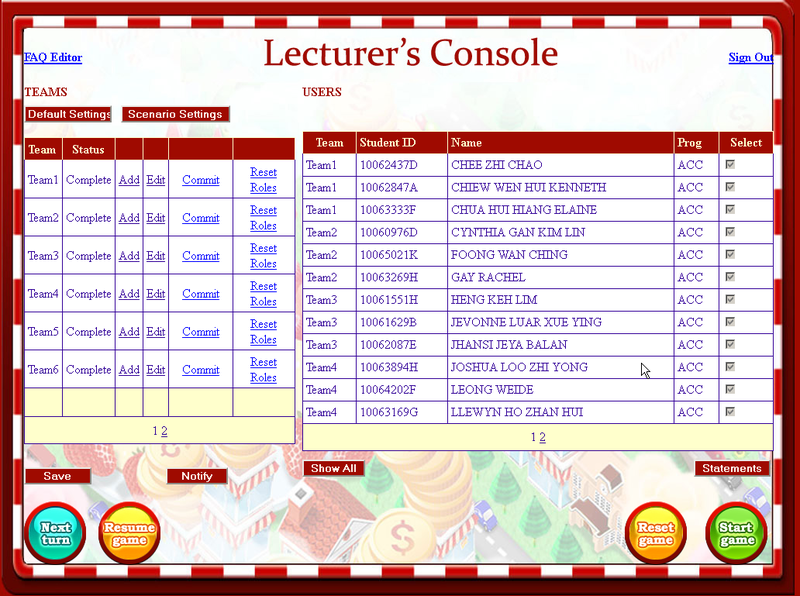 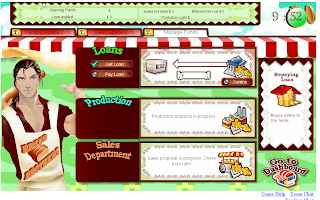 Developed for the Ngee Ann Poly-technique this is a Cost and Managerial Accounting Game. 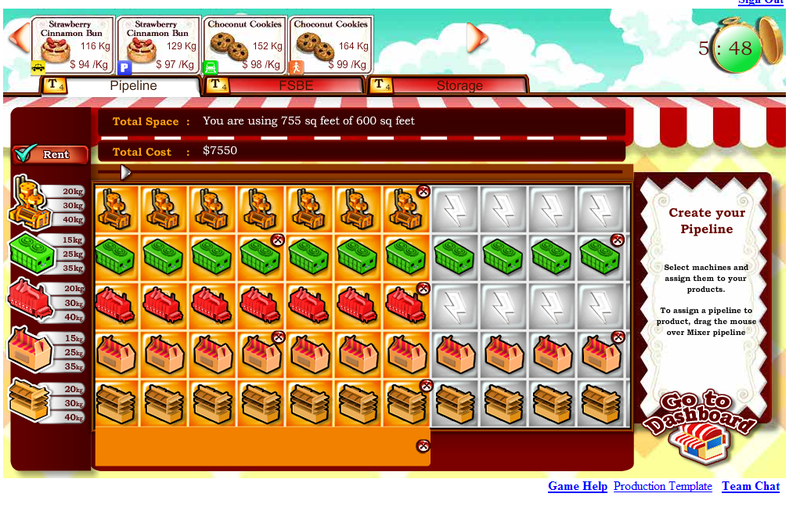 This is a turn-based strategy game played by teams of up to 4 players each, with a maximum of 12 teams at any one time. 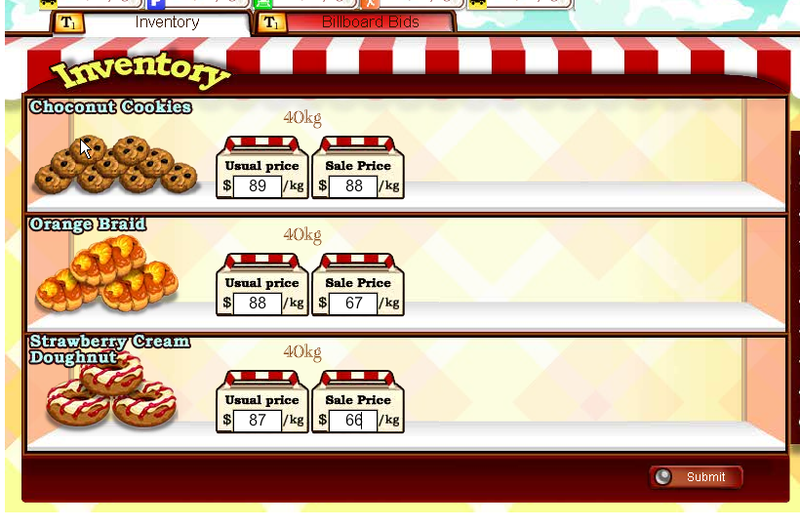 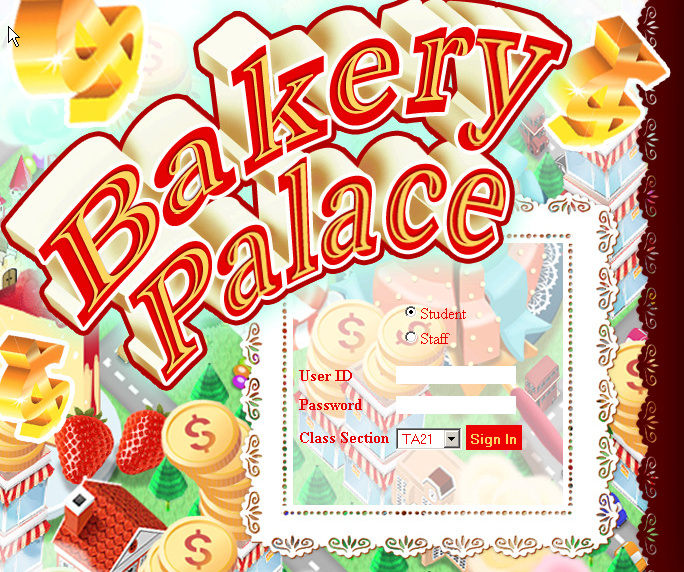 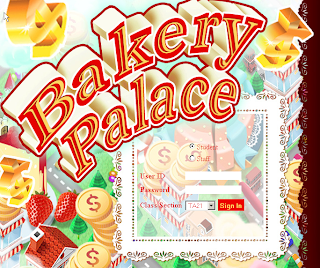 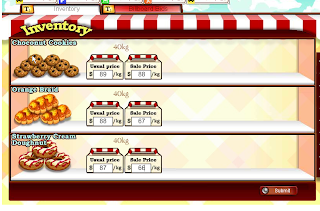 Each team will be responsible for running a virtual bakery, studying the game’s volatile economic environment to make decisions about the bakery’s equipment acquisition, production output, and sales strategy. 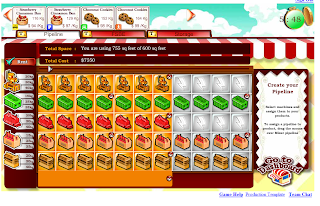 Much like in the real world, the teams compete with each other on the game board to maximize their revenue, profits and brand value. 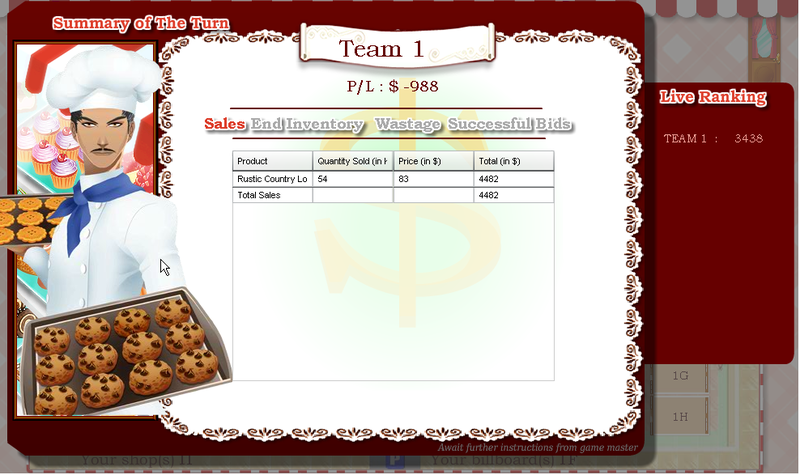 At the end of each turn, the revenue, profit and brand value for each team is calculated. 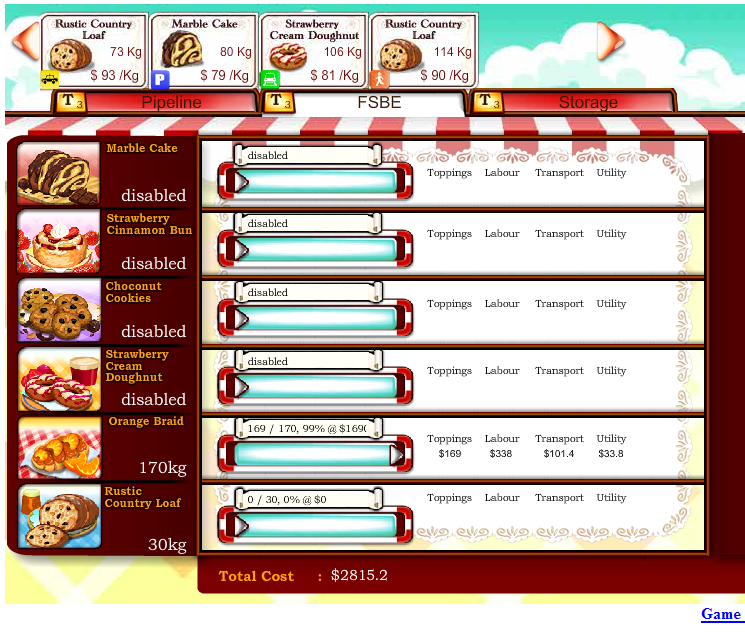 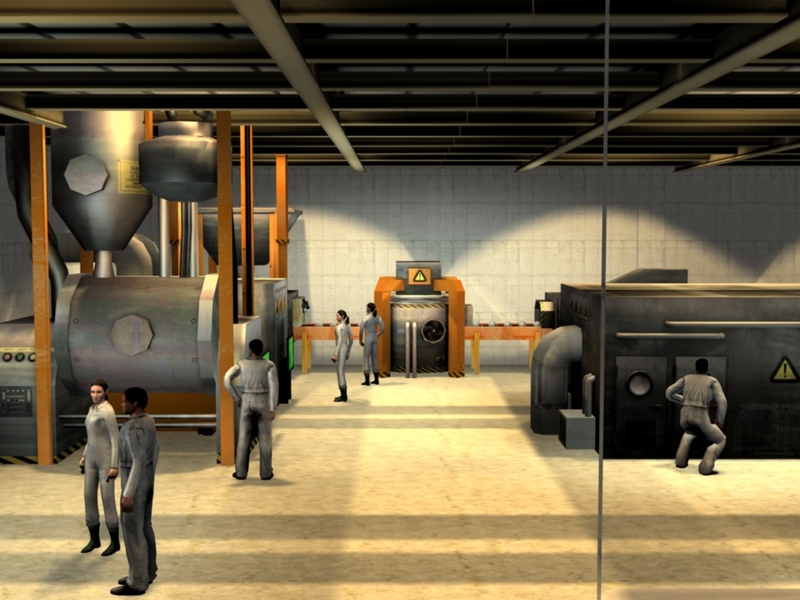 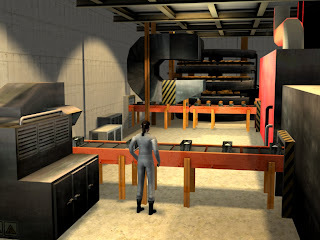 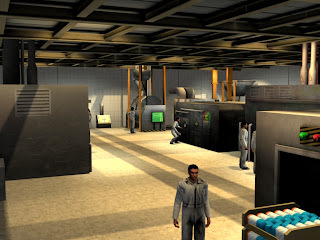 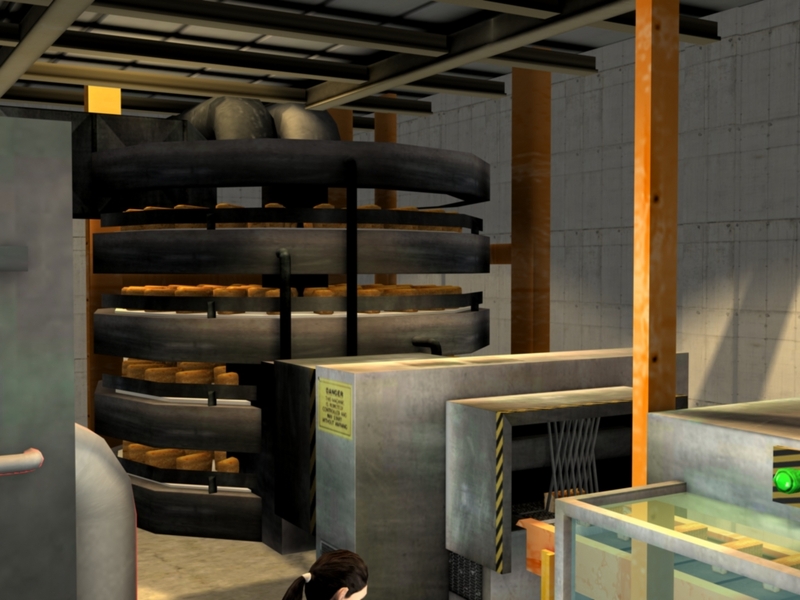 The Game also features a 3D Plant tour of a large commercial automated bakery.